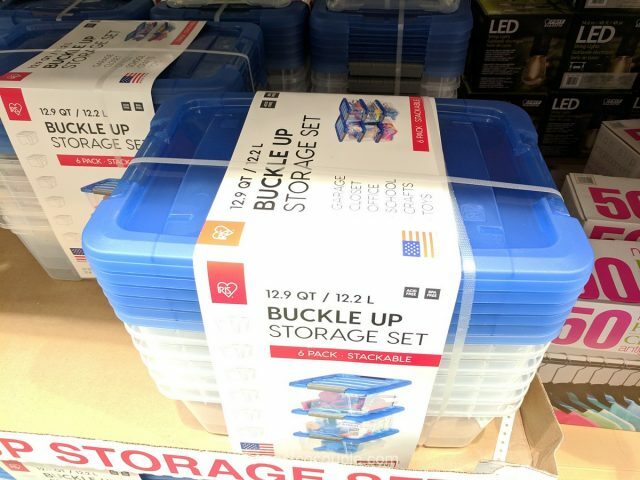 Organize your household items with the Iris Buckle Up Storage Set. 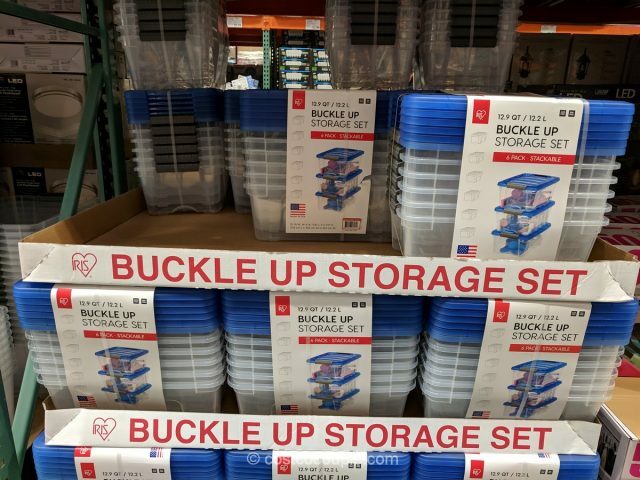 These storage containers have buckle up latches so the contents stay secure. 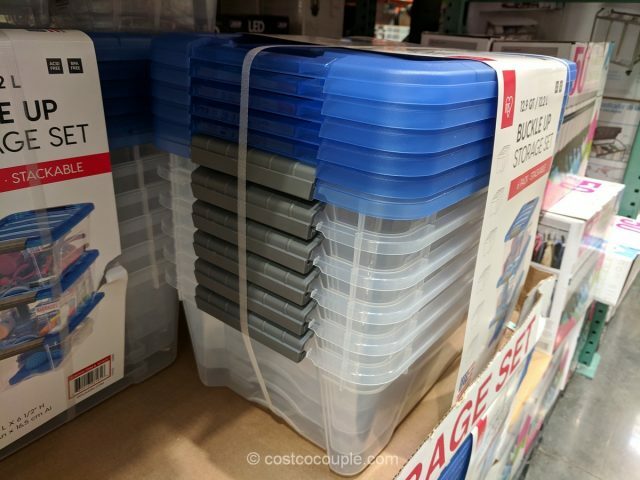 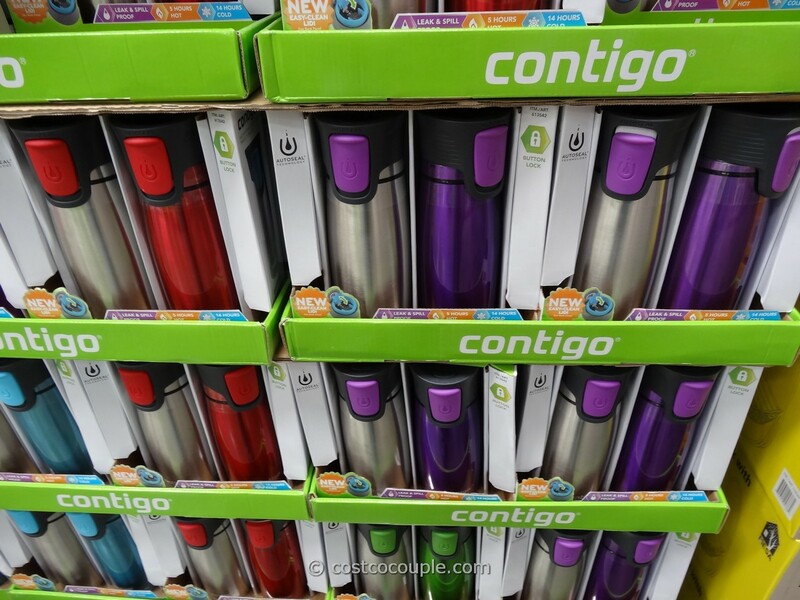 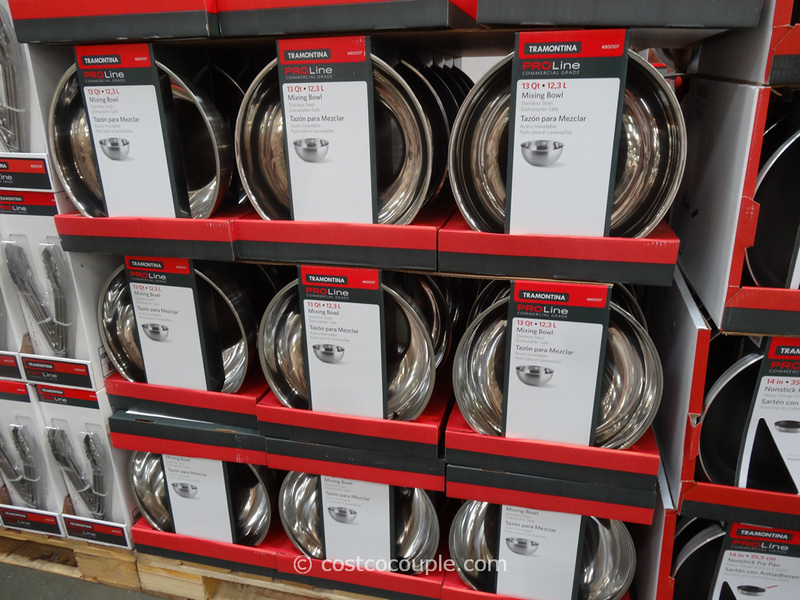 They can be used to organize items in just about any room in the house. 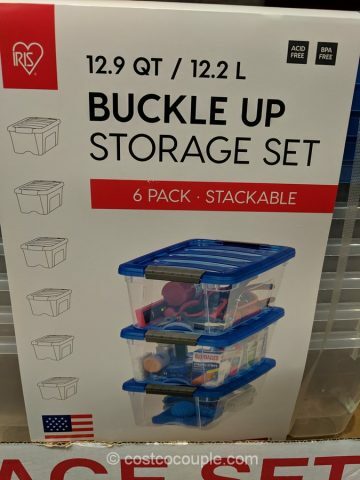 There are 6 containers in each set. 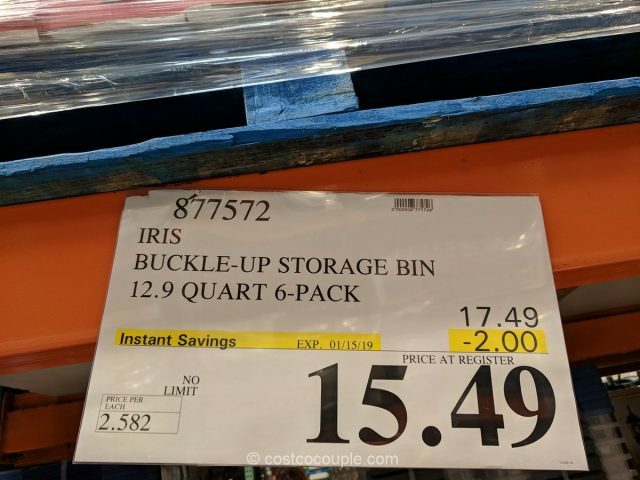 The Iris Buckle Up Storage Set is normally priced at $17.49. 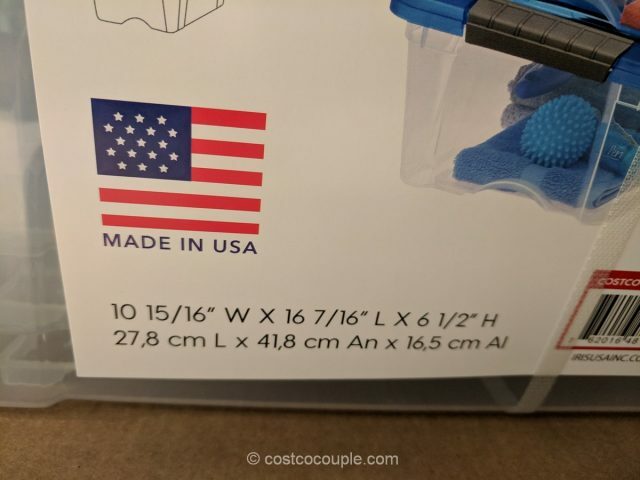 There’s currently a $2 instant rebate which reduces the price to $15.49. 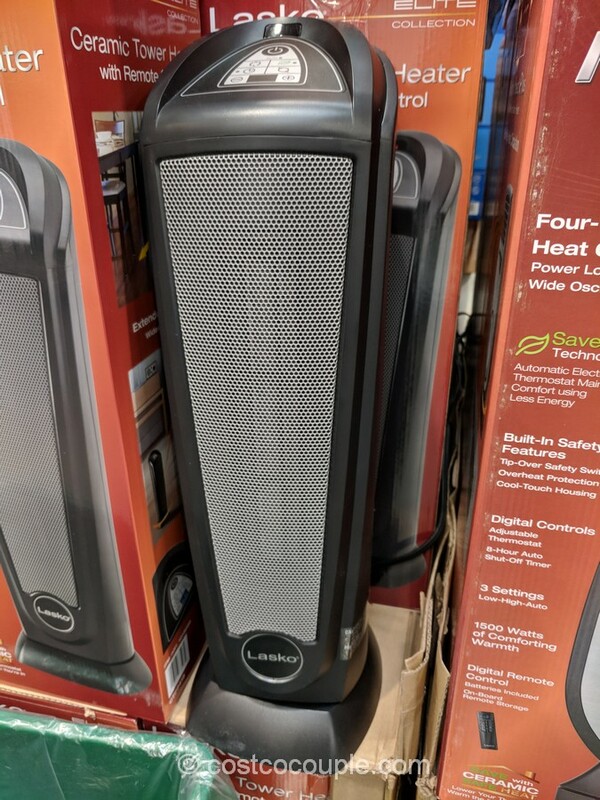 Discount is valid till 01/15/19.